If you want to boost your business quickly, you must use the advertisement services offered by Google. 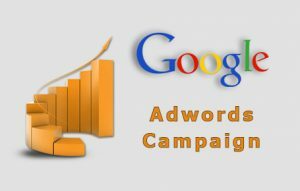 Low Cost Web Agency will take care of your Google AdWords campaign, creating your ads and defining the keywords for your bids. 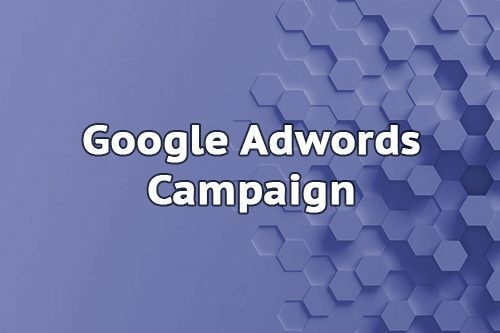 Google AdWords will allow you to get qualified leads for your products and services.